You are viewing a news and article archive for the Buckinghamshire tag (category), where older items are stored for readers to access and view. 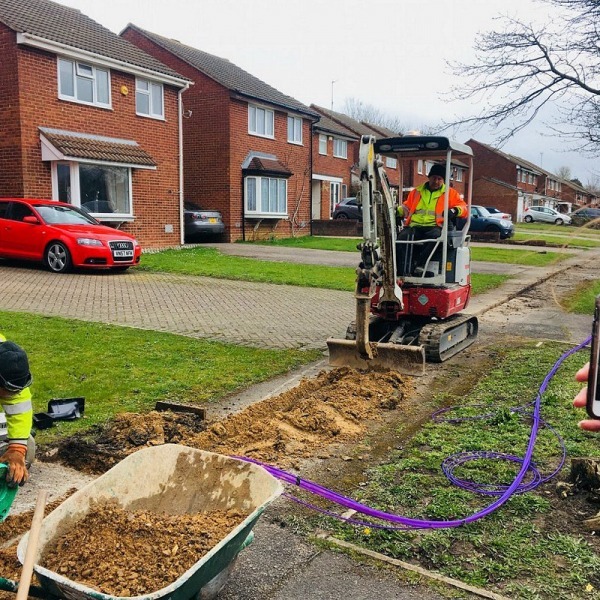 Some 50 family homes in Milton Keynes (Buckinghamshire) have been selected as the first to trial Vodafone’s new Gigafast Broadband product, which is based off the 1Gbps capable Fibre-to-the-Home (FTTH) network that is currently being deployed by Cityfibre to cover 1 million UK homes in up to 12 of their existing cities by 2021. The troubled Aylesbury Vale Broadband project in Buckinghamshire, which was supported by Aylesbury Vale District Council via a £1.44m publicly funded commercial loan before being sold to UK ISP Gigaclear, last night contributed to the resignation of AVDC’s Leader, Neil Blake, as well as his wife (Cllr Janet Blake). 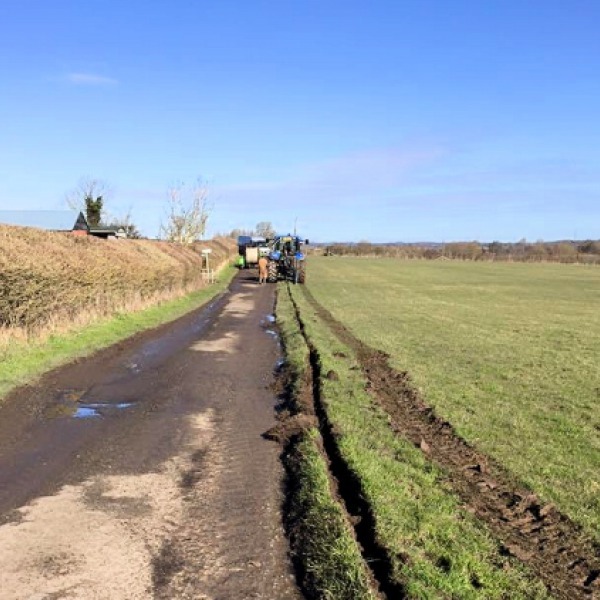 As promised the Aylesbury Vale District Council in Buckinghamshire, specifically their Audit Committee, has published the draft outcome of their inquiry into the controversial Aylesbury Vale Broadband (AVB) network that was sold to UK ISP Gigaclear after running into challenges with their rural FTTH rollout. 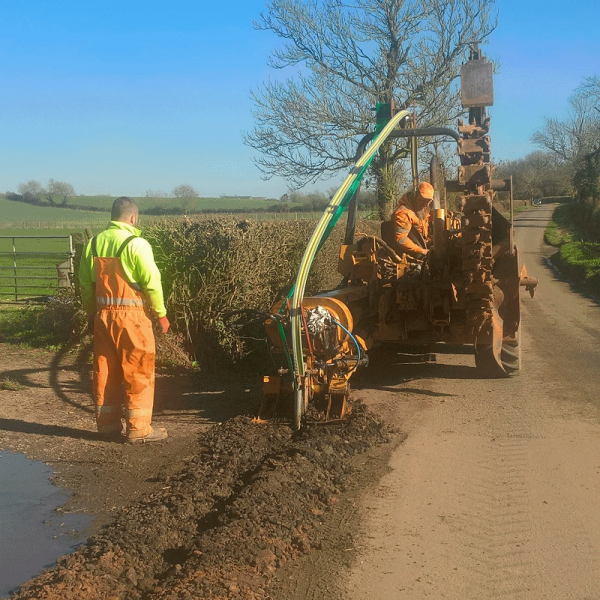 Smaller alternative network ISPs like Ecom are facing a new barrier to expanding the rural reach of ultrafast Fibre-to-the-Premises (FTTP/H) based broadband networks in Buckinghamshire (England), which follows the council’s expansion of rules that make it harder to get a Streetworks license. 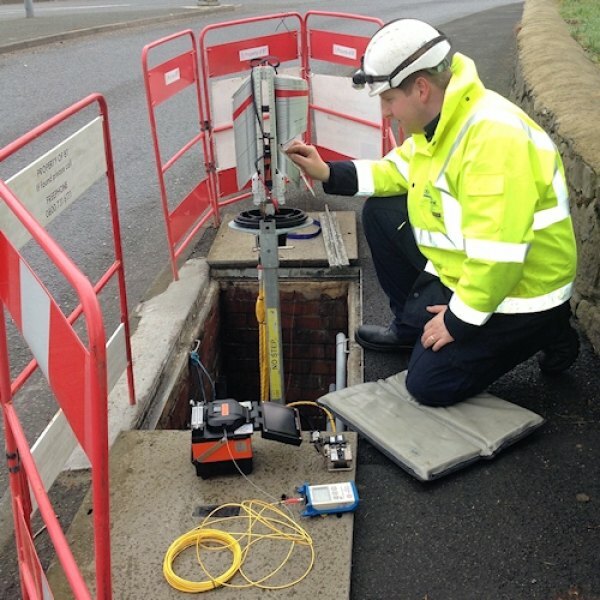 The Aylesbury Vale District Council in Buckinghamshire has set out details and a timetable for their review into the Aylesbury Vale Broadband project, which after concerns over rollout progress and funding was recently sold (FTTH network assets) to UK ISP Gigaclear for an undisclosed sum. 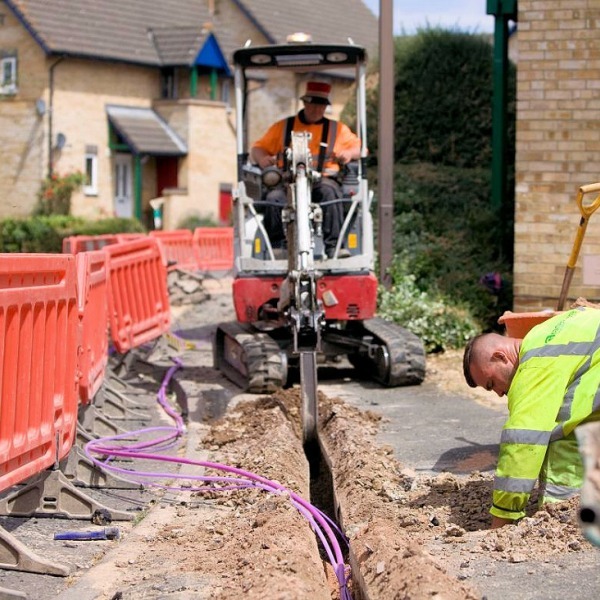 Fibre optic network developer Cityfibre has today announced that Milton Keynes will be the first of several cities to benefit from their large-scale rollout of a 1Gbps FTTH “full fibre” ultrafast broadband network with Vodafone, which will initially aim to cover 1 million UK homes. The Group Leader of the Liberal Democrats, Anders Christensen, has accused the Aylesbury Vale District Council in Buckinghamshire of trying “falsely portray” the recent sale of the rural FTTH based Aylesbury Vale Broadband network (assets) to UK ISP Gigaclear as a success story. 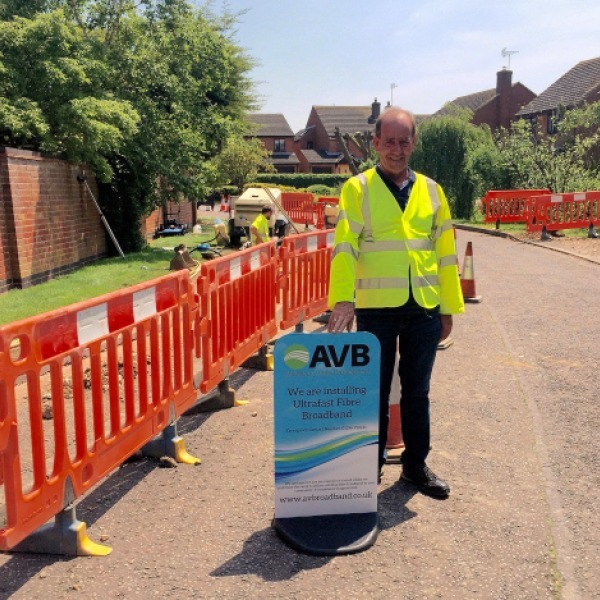 The Aylesbury Vale District Council has handed control of Aylesbury Vale Broadband (assets / network) to UK ISP Gigaclear for an undisclosed sum, which will continue the operator’s rollout of “full fibre” (FTTH/P) ultrafast broadband services to rural villages in Buckinghamshire. 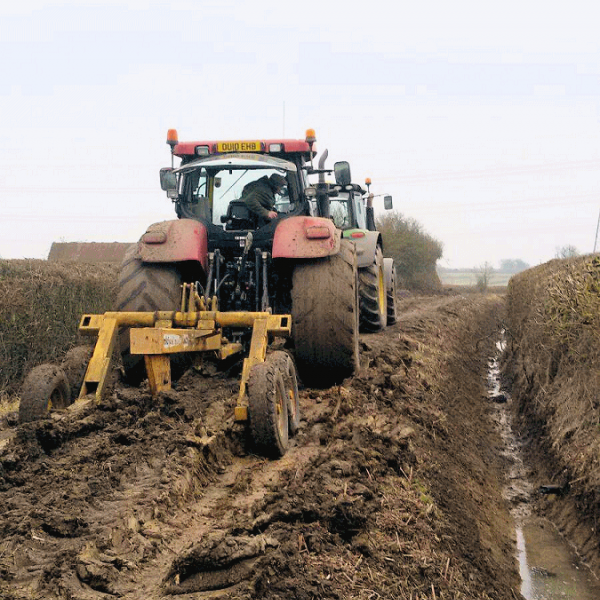 The Aylesbury Vale District Council in Buckinghamshire (England, UK) has agreed to conduct an independent inquiry into the controversial Aylesbury Vale Broadband project, which was setup by the council to roll-out an ultrafast rural “full fibre” (FTTH) network but has since run into difficulties. 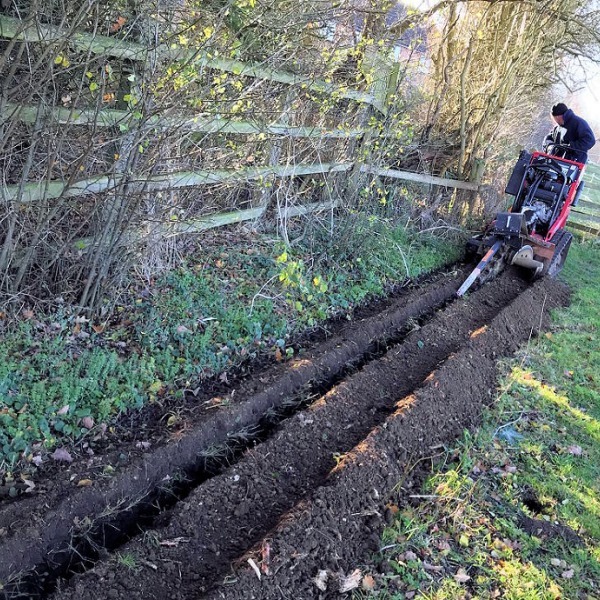 The Aylesbury Vale Broadband project, which is deploying a “full fibre” (FTTH/P) broadband network to a number of rural Buckinghamshire (England, UK) villages, is currently said to be “considering expressions of interest” from potential buyers and this week also saw the operator’s MD depart. 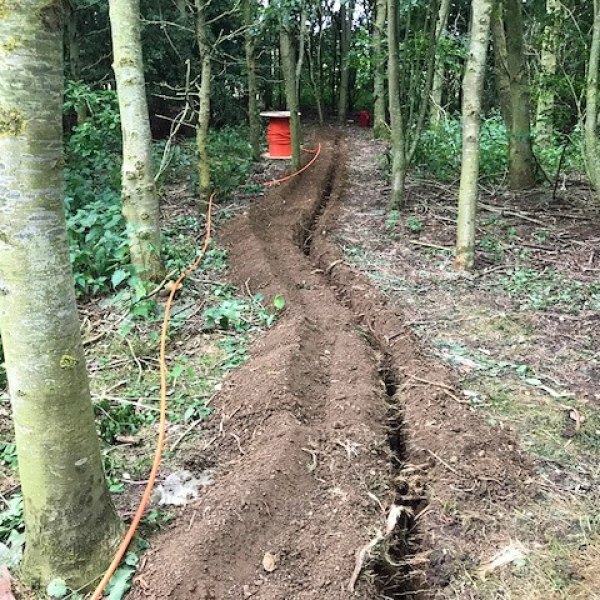 Little known ISP Ecom (Electronic Communities) has revealed to ISPreview.co.uk that they’re building a new ultrafast Fibre-to-the-Premises (FTTP) broadband network to several rural villages in the Aylesbury Vale district of Buckinghamshire (i.e. Dunton, through Creslow and on to Whitchurch with more to follow). 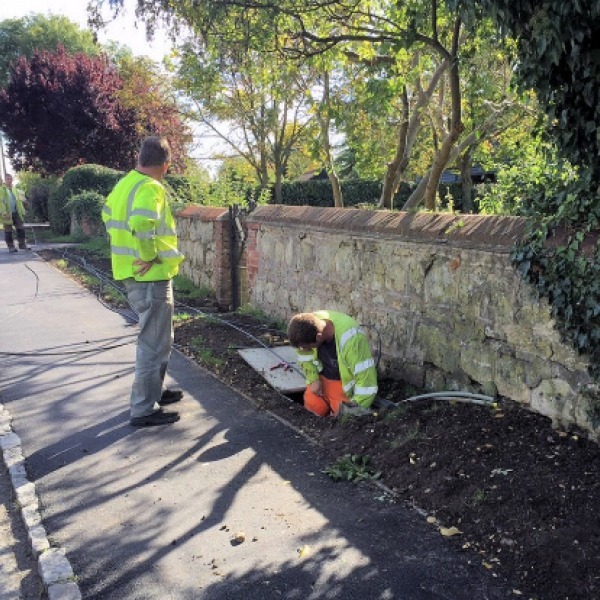 The Liberal Democrat Councillor for Winslow in Buckinghamshire, Llew Monger, has challenged the financial health and progress of the Aylesbury Vale Broadband project that has been rolling out an ultrafast “full fibre” (FTTH/P) broadband network to a number of rural villages. 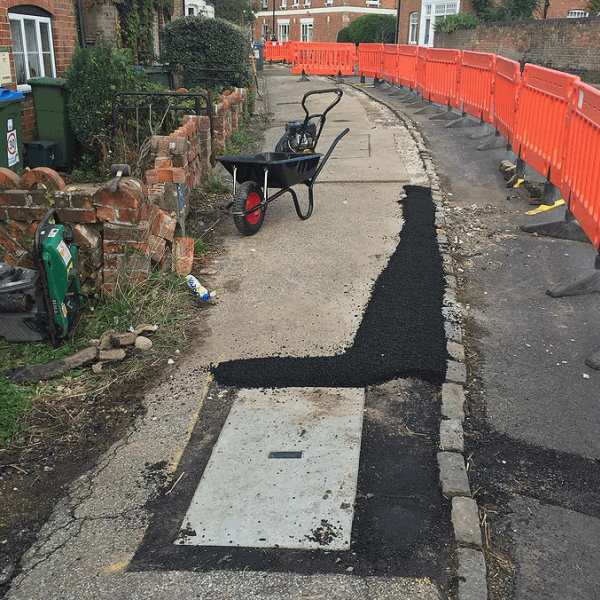 A further 7,700 homes and businesses in Buckinghamshire and Hertfordshire are set to gain access to Openreach’s (BT) “fibre broadband” (FTTC/P) network after a new extension agreement was reached under the state aid supported Connected Counties project. 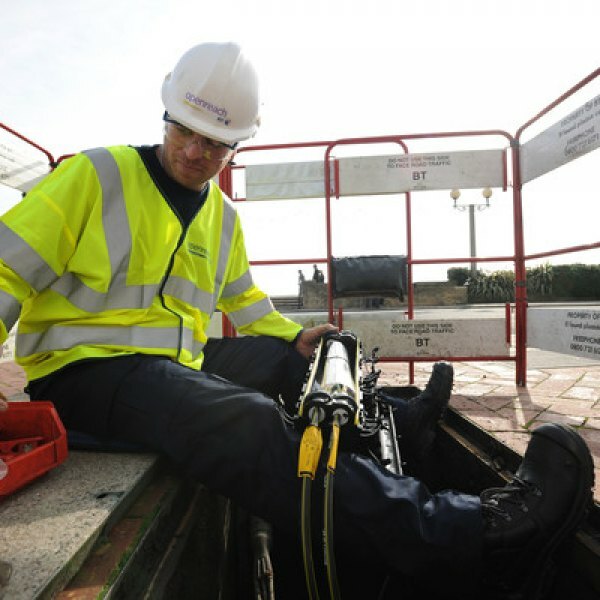 A further 2,500 homes and businesses in Buckinghamshire look set to benefit from faster “fibre broadband” (FTTC/P) services after the Buckinghamshire County Council and Buckinghamshire Thames Valley Local Enterprise Partnership (BTVLEP) confirmed an £800,000 funding boost.